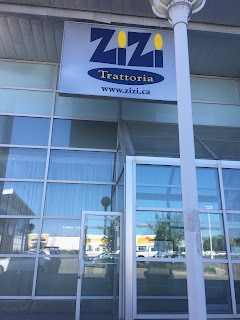 I rarely go to the Vaughan area, so when I had time to kill and an empty tummy, I checked Open Table and Yelp which lead me to Zizi Trattoria. This classy place was decorated with high windows, flowing curtains, leather seats, white table cloths and racks of Italian wine everywhere. Needless to say, I was underdressed. 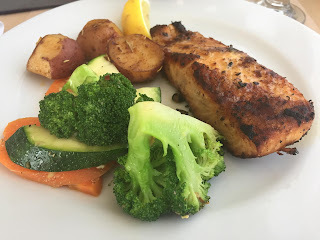 Feeling fancy, I went with the salmon($23.95) which came with seasonal roasted veggies and potatoes. The salmon was seasoned and fried creating a crispy coating. The veggies were all cooked perfectly, not too crispy and not mushy, and drizzled in butter. YESSSSS! The service was polite and cheerful. I watched other dishes get served and wondered what they were because they smelled glorious. 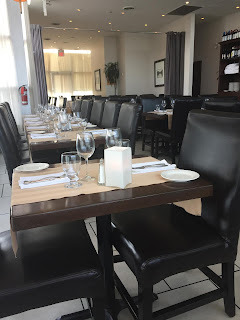 A great place for a date and large parties. 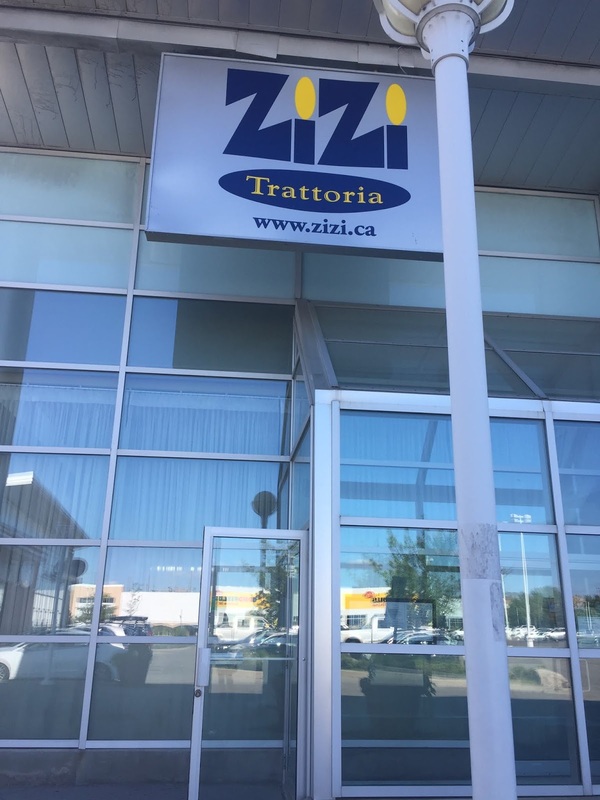 Zizi does not do separate bills, so be prepared! A great place for good food in an intimate setting.